Is Honduras heading for the privatization of parts of its territory? Honduras, one of the poorest countries in Latin America, ridden by corruption, severely hit by violence, and showing some of the highest inequity levels in the region, seems on the verge of becoming the ground for a controversial experiment: the privatization of parts of its territory. All is set in Honduras for the building of the first private city in that Central American nation’s history, to begin perhaps as early as next year. Promoters of the enclaves called Employment and Economic Development Zones, or ZEDEs (Zonas de Empleo y Desarrollo Económico in Spanish), claim that through private investment – both foreign and local – in the zones, poverty will be reduced and security will improve. 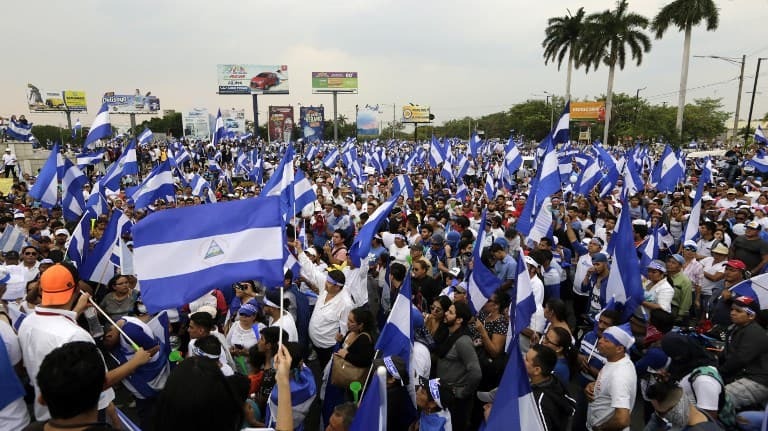 Opponents say that, on the contrary, the ZEDEs – which they deem, among other things, unconstitutional – will benefit only the Honduran wealthy elite, foreign investors, and organized crime, leaving the country’s dispossessed worse off. 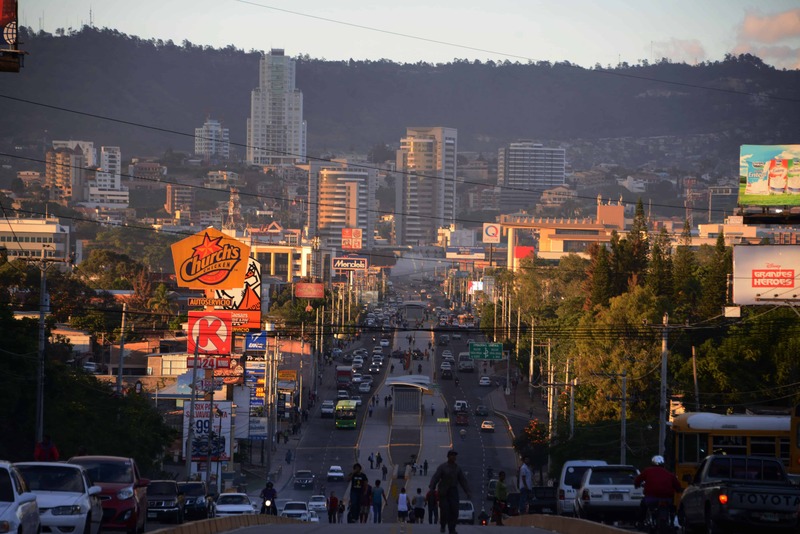 ZEDEs date back to 2011, when 126 of 128 lawmakers in the country’s single-chamber legislature passed a law creating Special Development Networks, or REDs, that are actual charter cities that locally came to be called “ciudades modelo,” or model cities. 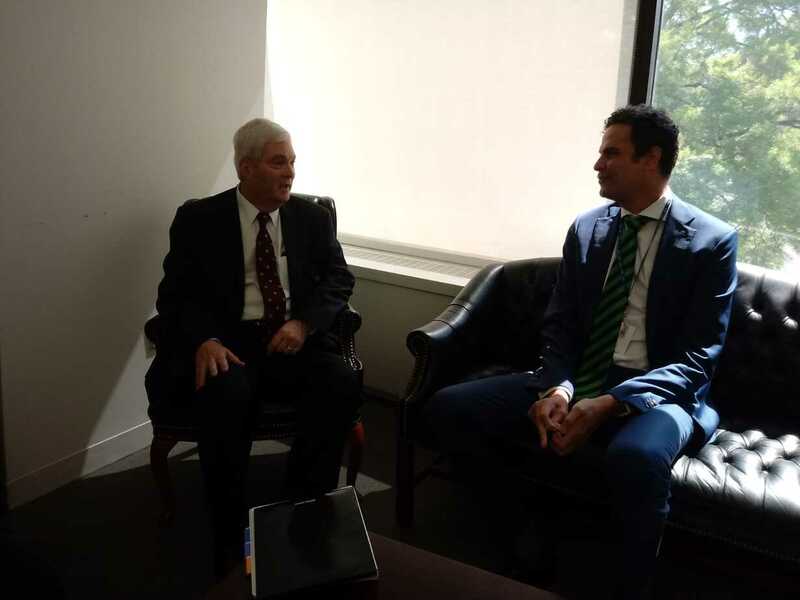 Then-President Porfirio “Pepe” Lobo (2010-2014) and congressional head Juan Orlando Hernández – Lobo’s present successor (2014-2018) – described the initiative as a means to bring in an important flow of foreign investment, which in turn would guarantee development. The RED plan was immediately questioned by civil society sectors that saw the law as an instrument for the legalized sale of parts of their country’s territory – and, therefore, its sovereignty. They took their case to the Supreme Court, where they appealed the law as unconstitutional, and were backed in 2012 by four of the five magistrates in the court’s Constitutional Chamber, who ruled the law in effect went against the country’s constitution. 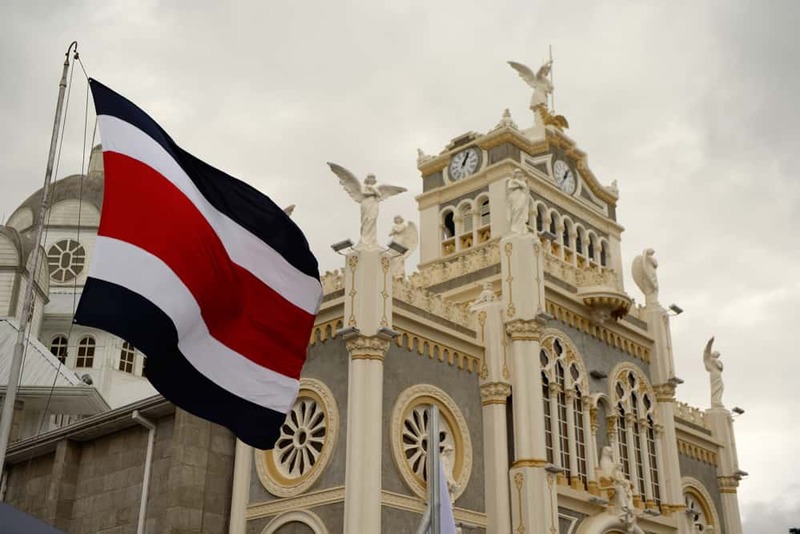 According to local sources, Hernández – a staunch supporter of REDs, and now of ZEDEs – twisted arms, had the four judges removed, and brought in obedient replacements. 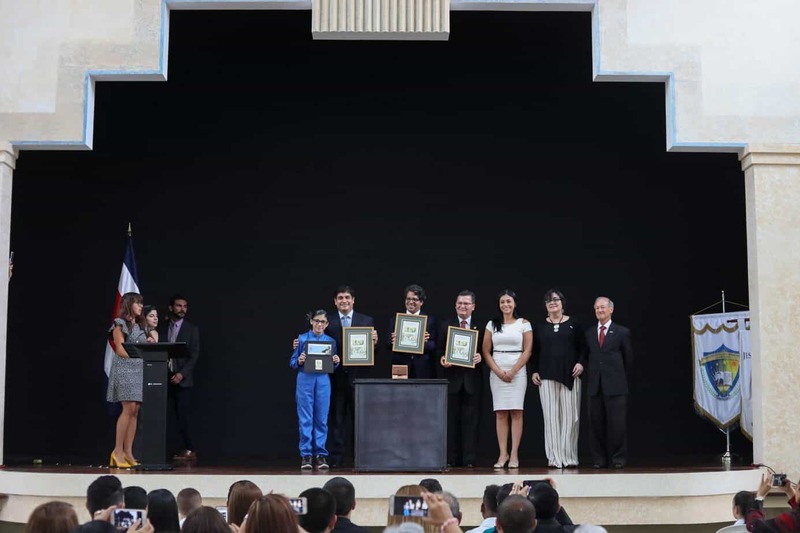 JOH – as Hernández is known in Honduran media – then pushed for a new law, fine-tuning the original bill, re-labeling the RED as ZEDE, and passing it in Congress. Civil society sectors opposed the new law and again took their case to the Constitutional Chamber. But this time, the appeal was unanimously turned down last year. 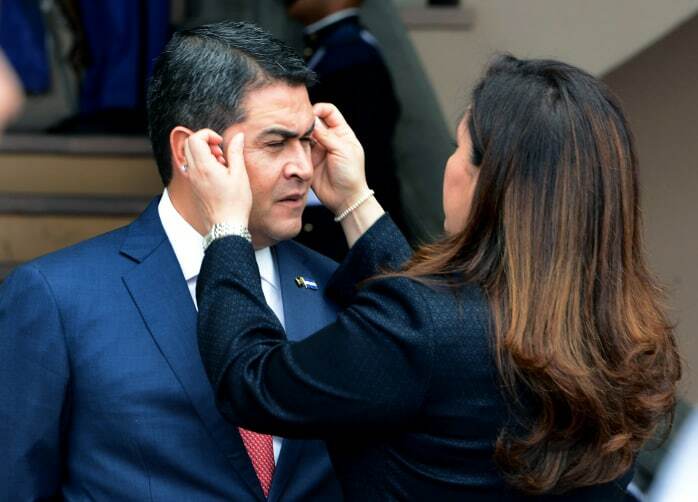 They “brought in people at that time obedient to the president of Congress, who now is the president of Honduras,” she told the publication of the university’s Latin America Data Base. One of many features of the ZEDEs that is targeted by opponents is the makeup of the authority in charge of the cities, the Committee for the Adoption of Best Practices, described by some as the zones’ central government. Known by its Spanish acronym CAMP, the committee has decision-making power on a variety of topics ranging from appointing a Honduran in each ZEDE as the zone’s technical secretary or administrator, to approving local regulations in the labor and legal fields. 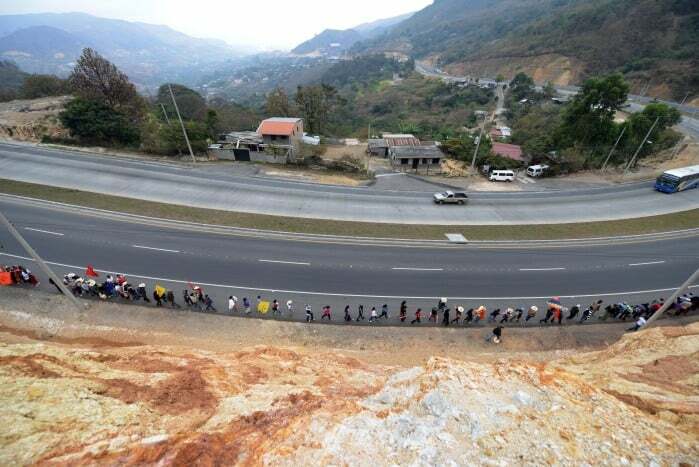 A striking feature of the CAMP is the fact that barely four of its 21 government-appointed members are Honduran, and the majority are conservative foreigners –including several U.S. nationals. Outstanding among the latter is Mark Klugmann, a political consultant who was a speechwriter for U.S. presidents Ronald Reagan (1981-1985, 1985-1989) and George H.W. Bush (1989-1993), as well as image consultant to Lobo. Klugmann, who resides in the Honduran capital Tegucigalpa, is co-chair of the CAMP. Other members include Reagan’s son Michael Reagan, former CIA economic analyst Mark Skousen, and ex-Chamber of Commerce Vice President Richard Kahn, who served in that position during the Reagan administration. With just over 8.5 million people – some 60 percent of whom live below the poverty line – Honduras has one of the world’s most blatant levels of deficient citizen safety, reflected in the United Nations’ homicide estimate of approximately 90.4 per 100,000 citizens. 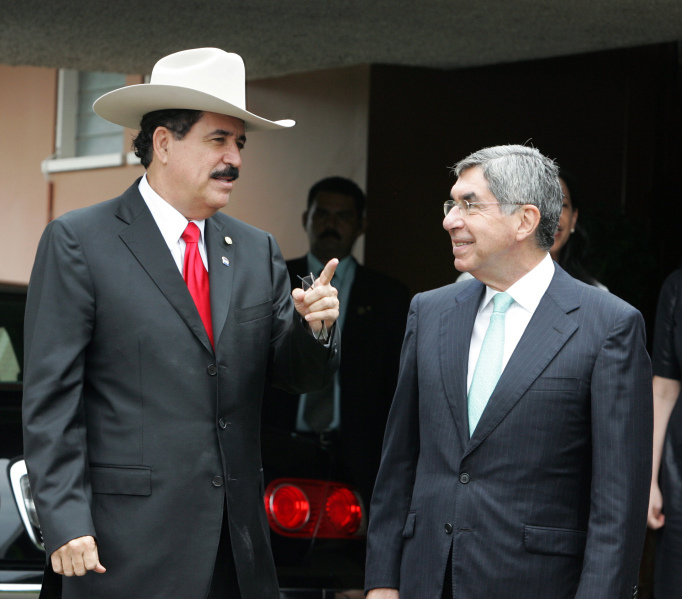 Violence has dramatically worsened since a bloody June 2009 coup toppled President Manuel “Mel” Zelaya, now an opposition congressman for the center-left Partido Libertad y Refundación (Libre), which he cofounded in 2009 following his return to Honduras from exile. Within this context, ZEDEs are officially portrayed as prosperity and safety islands within the country. “The Honduran ZEDE considers four critical dimensions and addresses the legal, economic, administrative, and political (LEAP) factors that in the CAFTA region are vital for winning investment leadership,” it adds. This is “unlike traditional special zones that just address a single dimension by using only economic incentives,” it states. “The design of the Honduran ZEDE is to create an investment/employment jurisdiction that meets international standards for rule of law, efficiency, security, and transparency to a degree that surpasses any competing investment zone in the CAFTA region,” it points out. Also, “the advantage for Honduran workers is real,” because, “by building competitiveness across all the LEAP factors, the Honduran ZEDE avoids the “race to the bottom” that is driven by the lowest wage countries of Asia and Africa,” it assures. “Instead [it] adds greater value and security for investors seeking the most credible ‘near-shore’ production and employment platform in a new, first-class jurisdiction in the CAFTA region,” it further points out. 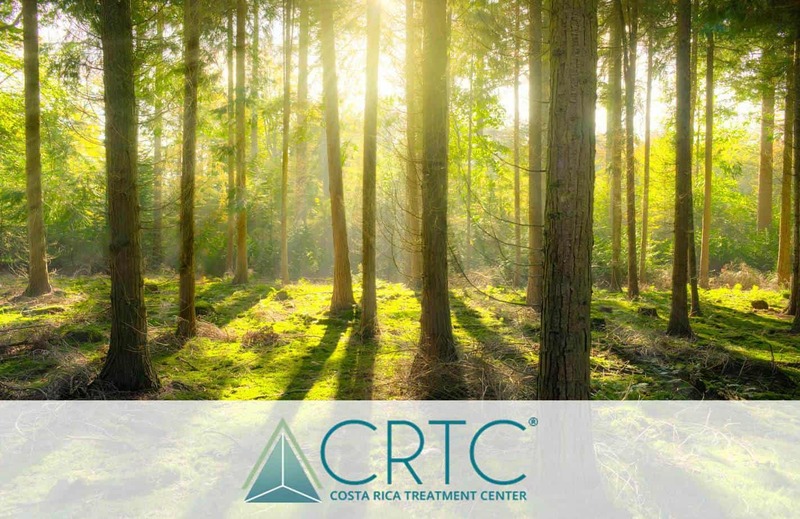 “In addition to attractive, WTO-compliant [World Trade Organization] economic incentives, the Honduran ZEDE jurisdiction competes for world investment with additional advantages unique in the CAFTA region,” according to the information. These include “international legal standards, dispute resolution mechanisms and institutions, using Common Law, mandatory arbitration, and special judges,” adds the website. It offers “a 21st century, business-efficient, non-politicized, transparent, stable, system of administration, plus a special police and institutional security to overcome regional issues and meet world standards,” the website states. But the official picture painted about ZEDEs causes skepticism. “But that’s the same part that will let in illicit groups and mafias,” he immediately warned. Thus, the ZEDE initiative “must go forward, because it’s the business of the year, not for the country’s development, because, on the contrary, a country handing out its territory in pieces, and building city enclaves with separate justice systems, and all else, is a country handing out its sovereignty,” she told NotiCen. “That goes against the people, but, yes, it’s going to benefit the commercial sector, those who have sold the country because they’ve seen it as a private business,” including “the president of the republic,” she added. “Those are the locals, the local negotiators, but all the others are international investors who are going to come and set up their ‘ciudades modelo’ because of the oil,” said Oliva, head of a human rights organization. And regardless “of whether you’ve owned the land for 30, 50 years, or whether you have ownership documents,” the ZEDE law “says that if there are owners, they’re going to be evicted if there’s an investor interested in that place,” she explained. Among the first to take an opposing stand, the rights group Organización Fraternal Negra Hondureña, or Ofraneh, warned last year, in an article posted on its website, against what it described as the prosperity illusion being created with the ZEDEs. Ofraneh is a Honduran Garífuna rights organization based in Sambo Creek, in northern Honduras. Meanwhile, the Korean International Cooperation Agency (KOICA) is drafting a feasibility study to be presented to the Honduran government early this year, in what the Hernández administration considers the start of the building process for the first of the ZEDEs. 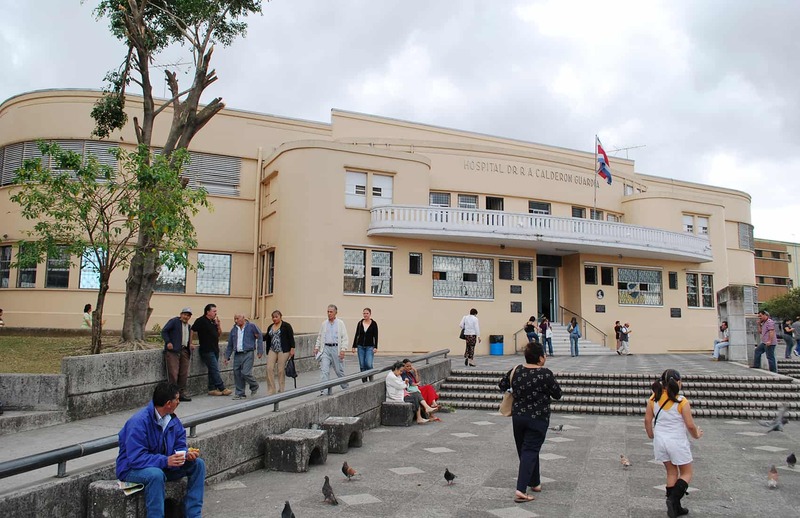 KOICA is centering attention on three towns – Amapala, Alianza and Nacaome – in southern Honduras, in the Gulf of Fonseca region, on the Atlantic side of the country. With their borders coinciding in its waters, El Salvador, Honduras and Nicaragua share the gulf. Amapala is an island town in the gulf; Alianza is a community close to the southern end of the Honduras-El Salvador Border; and Nacaome is the capital of the Valle department, bordering El Salvador. What’s Really at Stake with the Trade Pact?